In Dancing with Crime, a London cab driver and his girlfriend (real-life spouses Richard Attenborough and Sheila Sim) take on a gang of criminals when the cabbie's best friend is killed. 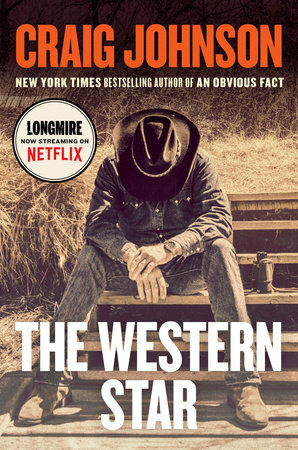 On the radio program Reader's Corner hosted by Boise State University president Bob Kustra, author Craig Johnson talks about Sheriff Walt Longmire and his latest novel The Western Star. An inspector (Lewis Stone) thinks that a jewel thief (Robert Montgomery) also is a serial killer of policemen, and the thief sets out to catch the murderer himself. Directed by Edgar Selwyn (a cofounder of Goldwyn Pictures), the film is based on Philip MacDonald's X v. Rex (aka The Mystery of the Dead Police). Directed by Robert Siodmak (The Spiral Staircase, etc. ), this adaptation of Cornell Woolrich's book features Ella Raines turning sleuth to exonerate her boss, who is accused of killing his wife. 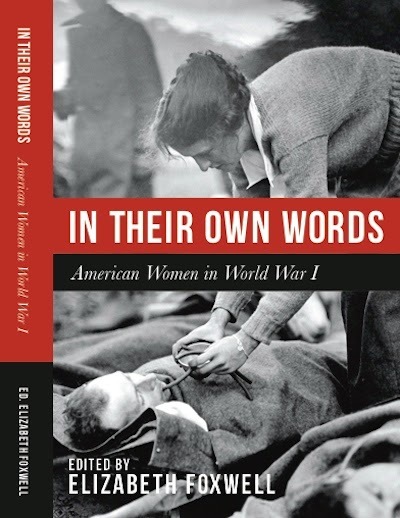 Tomorrow is the last day to RSVP for the March 16 luncheon of the Association of the Oldest Inhabitants of DC where I'll be speaking on "DC Women in World War I." They include Adelia "Tess" Chiswell, a member of the Red Cross Motor Corps who served in France with future U.S. minister to Norway Daisy Harriman. 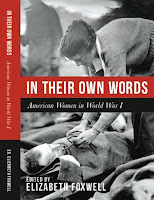 I'll also be signing my book In Their Own Words: American Women in World War I.
Claudette Colbert plays author Mary Roberts Rinehart in "Novel Appeal," a 3Dec 1957 episode of Telephone Time that dramatizes Rinehart's part in exonerating a man convicted of murder. Directed by Arthur Hiller, the episode costars John Carradine. The real-life case involves the 1896 murders on the Herbert Fuller of Captain Charles Nash; his wife, Laura Nash; and August Blomberg, the second mate. Thomas M. C. Bram, the first mate, was convicted of the crimes in a second trial held in 1899 and originally was sentenced to death; his sentence was changed to life imprisonment after a Supreme Court appeal. 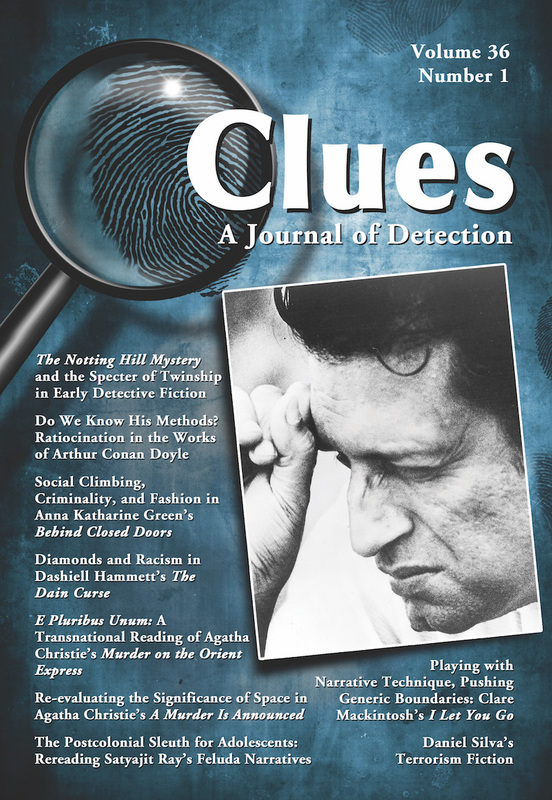 According to Rinehart (see "Mary Roberts Rinehart Shows How Truth Is Stranger Than Fiction" and her autobiography My Story), a Pittsburgh lawyer told her about the case, and she subsequently read about it in a magazine for lawyers. Her choice for the perpetrator was the ship's Scandinavian wheel-man, Justus Leopold Westerberg, who was nicknamed Charley Brown. Westerberg had tried to kill his nurse while he was a patient in a mental hospital. A fictionalized version of Brown, Charlie Jones, appears in Rinehart's novel The After House (1913). The After House began serialization in McClure's in June 1913, attracting further interest to the case, and Bram was paroled in August 1913. 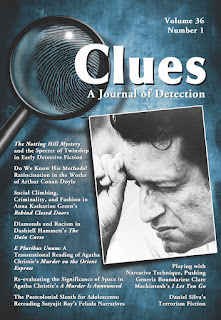 As Reader's Digest editor Fulton Oursler (aka mystery writer Anthony Abbot) relates in The Mystery Bedside Book (ed. John Creasey, 1960), Theodore Roosevelt read The After House and called on Rinehart. Oursler states that Roosevelt concurred with Rinehart's view of the case and wrote President Woodrow Wilson, asking for a pardon for Bram. Wilson granted the pardon in June 1919. Bram went on to captain the ship Alvena and to own a restaurant in Florida.